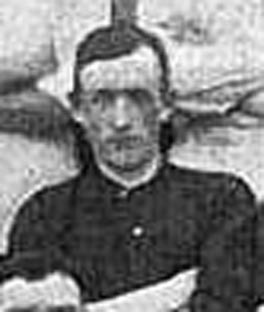 McDonald started his career as a junior with Nithsdale Wanderers in Dumfriesshire, before joining Kilmarnock in April 1904, where his brother John already played. He went out on loan to Lanemark before taking the long trip to Southern League Brighton and Hove Albion in May 1906. Manager Frank Scott-Walford joined Second Division Leeds City and McDonald was one of several players to follow him there in July 1908. He found the step up in class to be too much for him and after fourteen League games he returned to Nithsdale Wanderers in August 1909 before quickly moving to Lanemark in November 1909, where he finished his career.